* Dates and events are subject to changes, please call 0740925788 for confirmation. There are a couple of changes at Makotrac for 2018 that we want you all to know about. MTR Organised Karts Only Practice in 2018! We hope to get more people into kart, which means more competitive racing for everybody. Makotrac will be organising official practice days, exclusive for karting. Hosting our own official organised kart practice for those who need help with tuning their engines and driving advice. Our aim is to make our practice as fun and social as possible. We are aiming for the first official organised practice to commence in 25th of February. Please stay posted on Facebook for this. We are in very early days, but we hope to cater for all ages and classes. Karters, spectators and volunteers are very welcome to join! Like our Makotrac International Racetrack Facebook page for updates. 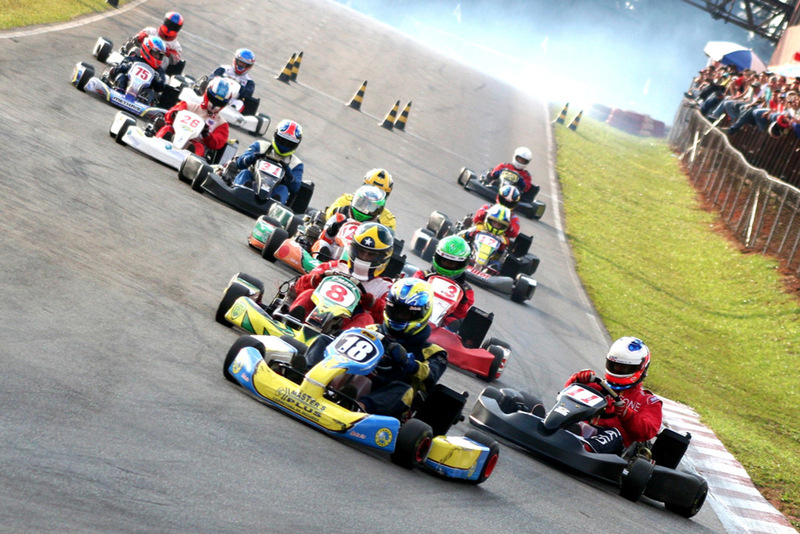 Exclusive Usage on the International Racetrack for Karters! New additional KA100 kart here now! Information for Practice drivers and riders! Practice and membership prices will stay the same from 2018 but for our special organised kart practice days, there is an additional $10 fee (extra information two paragraphs above). We’ve listened to feedback from our regular hobby karters and of course the KA karters about this. All karters and motorcycle riders will need to have a valid MakoTrac membership card. No hobby motorcycle riders are permitted to practice unless it is organised with the Far North QLD Road Racing Club. Also the motard track is not open for any practice days, unless organised with the FNQRRC. Practice fees 10 am to 4:30 pm Tuesday to Sunday! We would like to remind all karters and motorbike riders, that you must comply at all times with your associations and club’s regulations. For example, drivers and riders that do not wear the appropriate safety equipment will not be allowed to race or to practice. If you are unsure about what is required, please contact us or your club representative. We also remind customers, that all spectators and pit crew must have fully covered shoes whilst in the pit area and are also required to fill out an indemnity form. Click on this link to take you to our website!